Georges Stobbaerts has been practising and exploring various spiritual traditions, both eastern and western, for many years. His “Path” of meditation finds its origins in Japan and India. 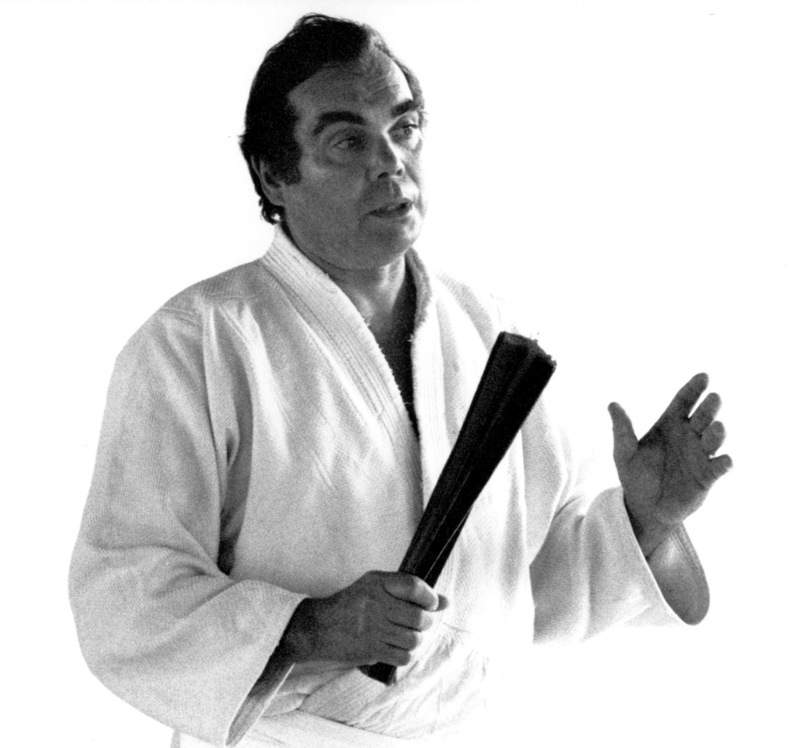 Since he was a young man, his practice – of Judo, Kendo Iaido and Aikido – has always been geared towards the unification of the Self. Training actors brought him into contact with the world of theatre, creating a bridge between East and West. This constant articulation of teachings of a spiritual nature, such as Zen and Yoga as well as Sufism and, of course, Christianity, opened the way to art and movement which permit the awakening of the spirit through the body. Several years of reflection gave rise to the emergence of Tenchi Tessen. “I remind you that Tenchi Tessen stands apart, or even against, all the aggressive techniques that are unfortunately found in certain so-called martial arts today. Even though Tenchi Tessen has its roots in different Budo, it is also inspired by other “Arts of Movement” such as yoga. First and foremost it is a path of harmony. To find the origins of Tenchi Tessen we must go back to the beginning of time and, in particular, to the dawn of the “Path” in the Orient. Georges Stobbaerts’ creation uses a modern language that incorporates concepts of western thought without disassociating it from three fundamental aspects: reflection, meditation and action.